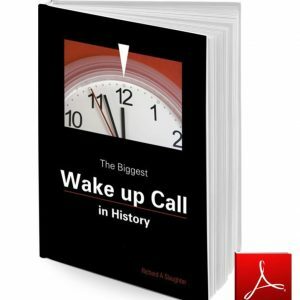 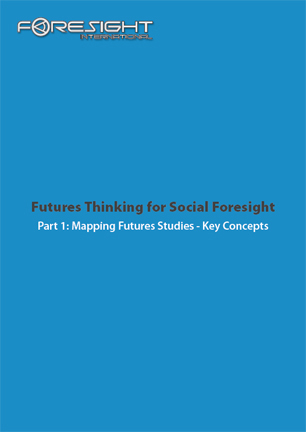 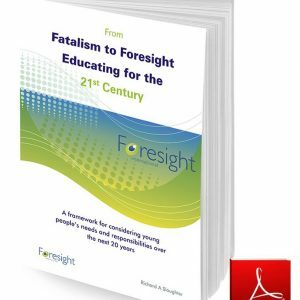 Contains 16 sections including: What is futures study? 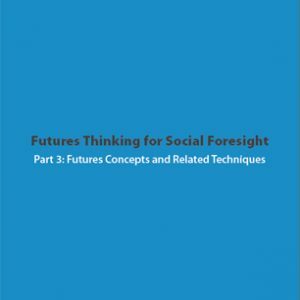 How can we study futures? 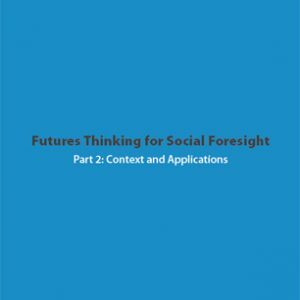 Alternatives and choices and Questions about futures.